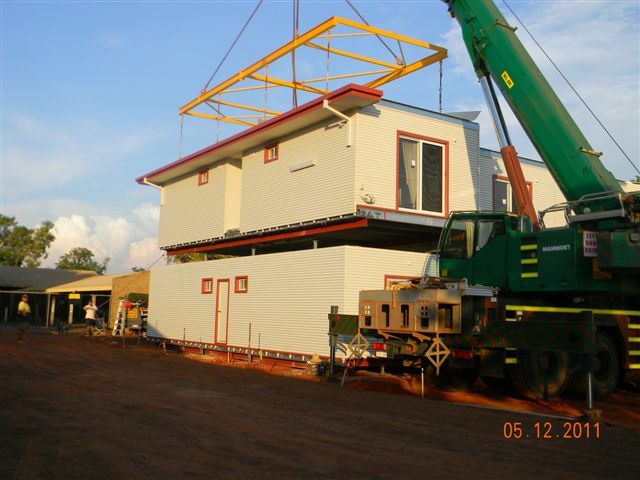 Thermal Comfort Homes can custom design and build transportable modular buildings to suit your exact specifications, whether you’re after a double-storey on-site office complex, or short-term accommodation facilities. 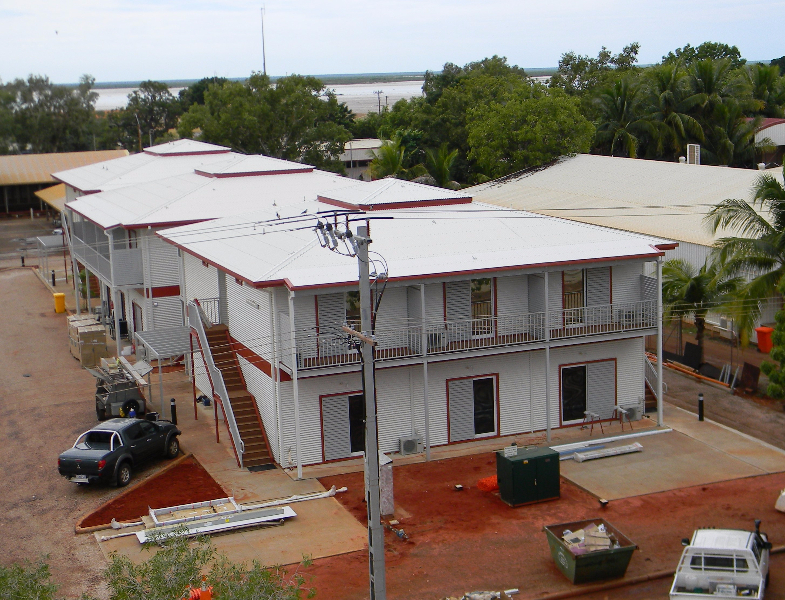 Our modular buildings are constructed and finished to the highest standards using the revolutionary ThermaStruct Building System, which was developed specifically to accommodate Western Australia’s harsh climate. 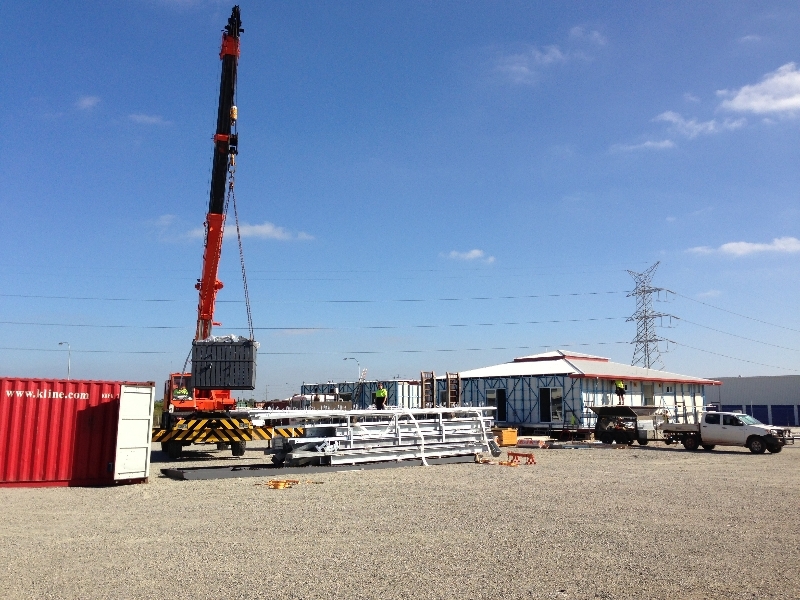 ThermaStruct provides four layers of heat removal for energy efficiency, improved acoustics, and added comfort. 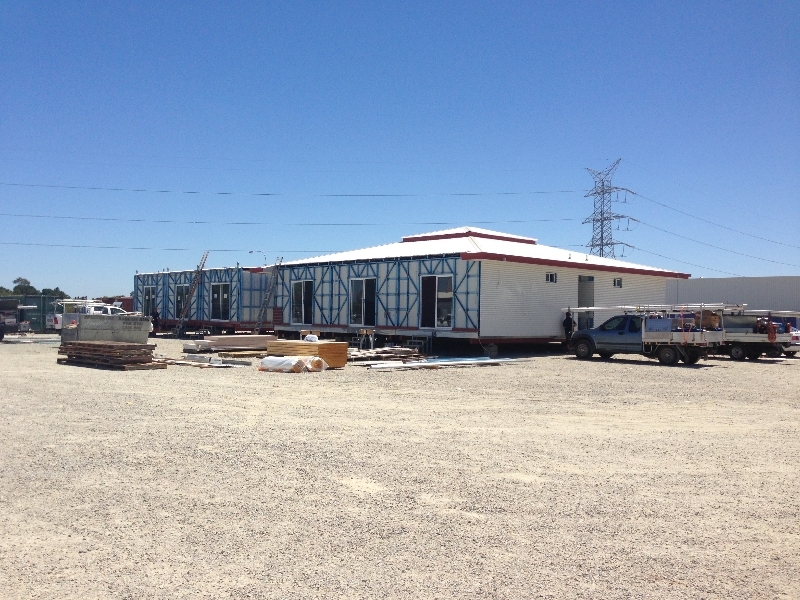 Thermal Comfort Homes offers complete transportable building solutions from concept to completion and can deliver your commercial project within 12 to 16 weeks from receiving all necessary approvals. 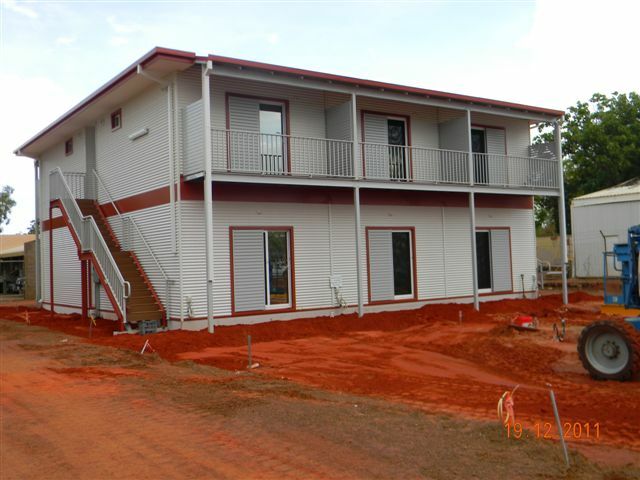 Our kit homes can also be individually designed to accommodate your specific needs, are easy to construct with steel framed stud walls & roof trusses, with everything you need included. 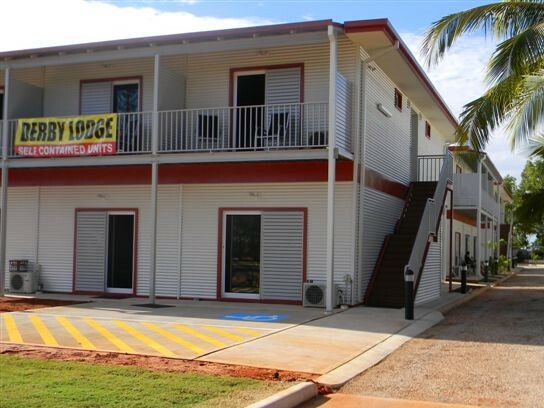 Suitable for the registered owner builder.